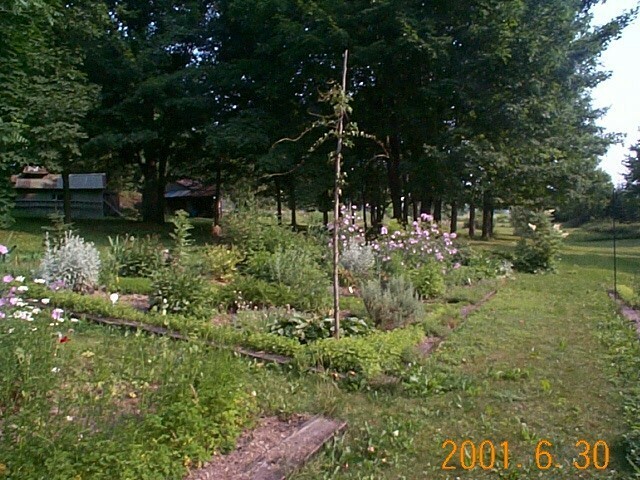 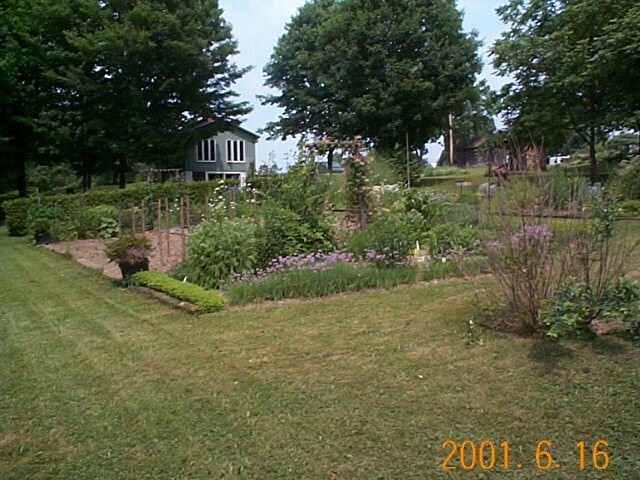 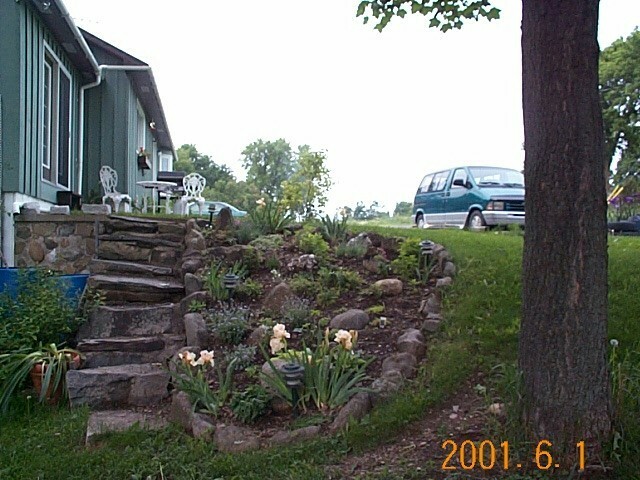 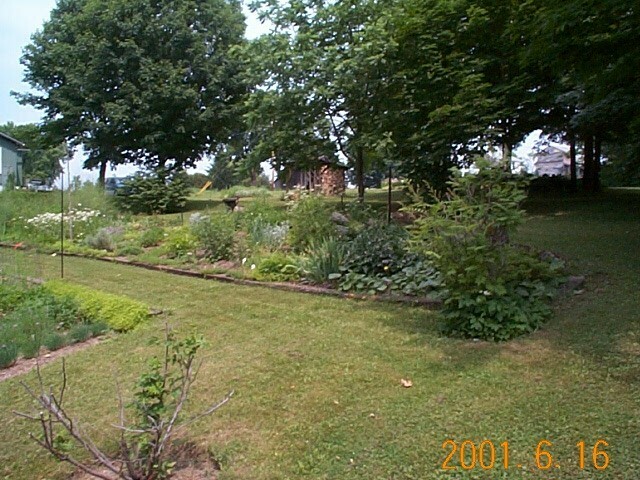 the next 4 pics are of my Herb Gardens! 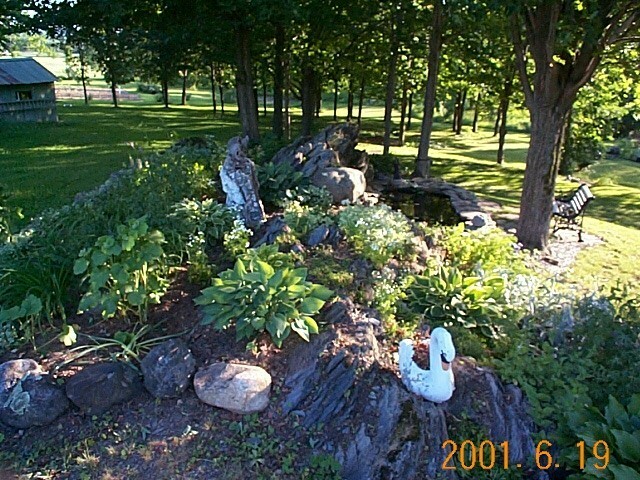 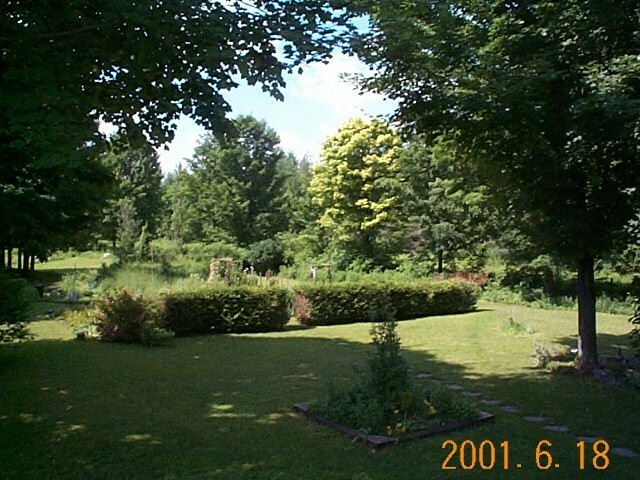 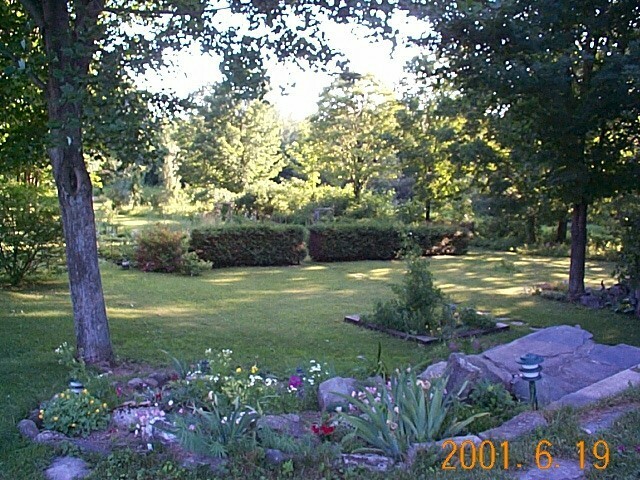 Another Sundown Pic,Gardens by larger pond. 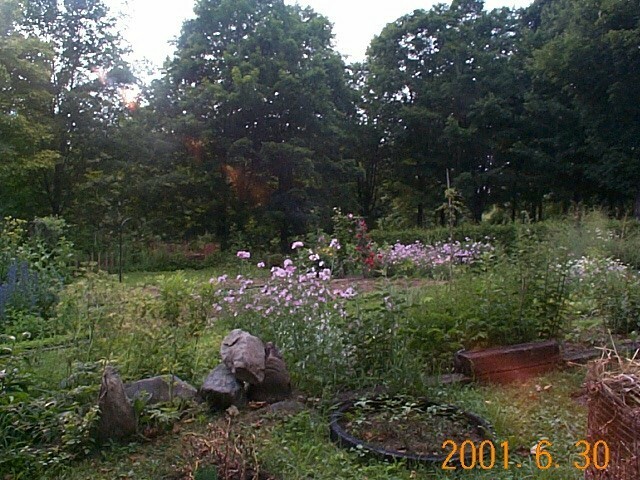 at this time of night. 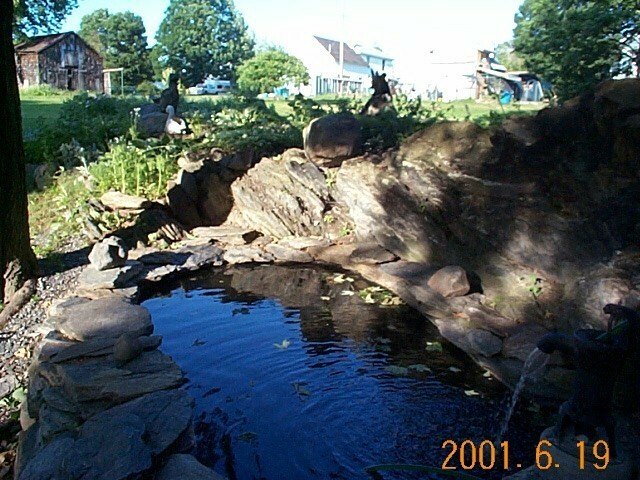 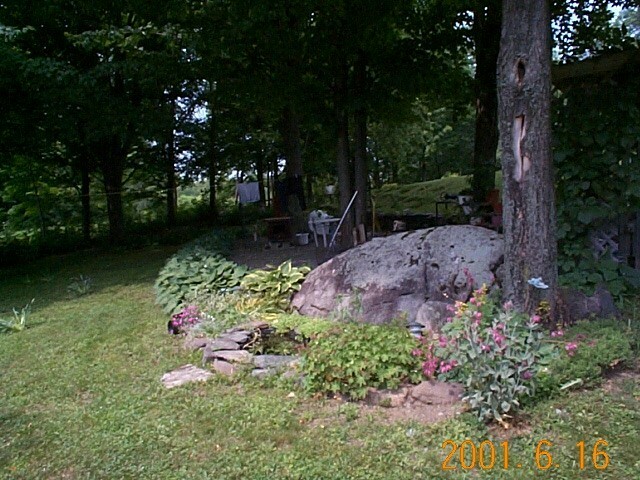 Small pond and natural rock. 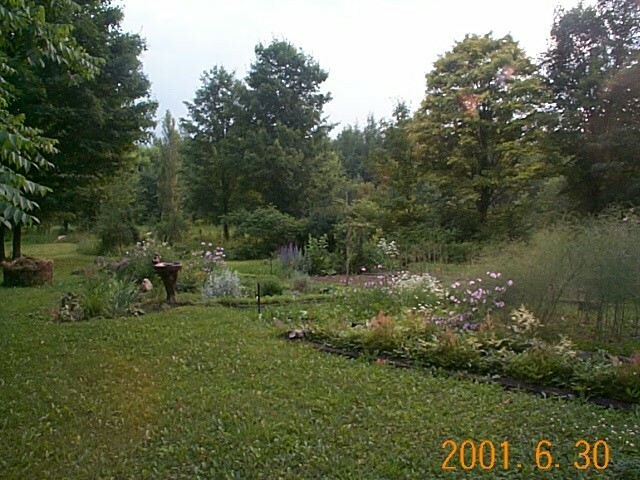 Alpine Garden,and South garden at Sundown,so pretty.